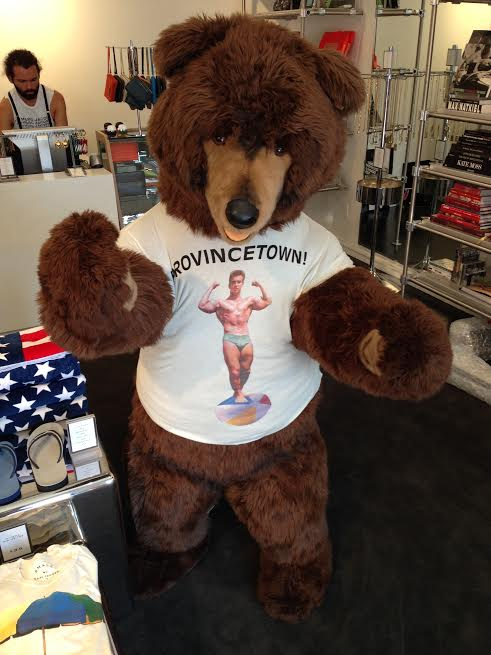 As crazy as it may seem, 2018 Bear Week in Provincetown starts 12-weeks from tomorrow and runs from July 7 – 15. The city sells out so if you are planning to attend this week long celebration, make sure you’ve booked a place before the entire town sells out. For those who may be planning to fly into Boston a day early, The Alley Bar in Downtown Crossing typically hosts a “Welcome Party” on Friday, July 6th. For more information like and follow their Facebook page, The Alley Bar. This entry was posted in Gay, Provincetown and tagged BosGuy, Boston Guy, Gay, Provincetown. Bookmark the permalink.